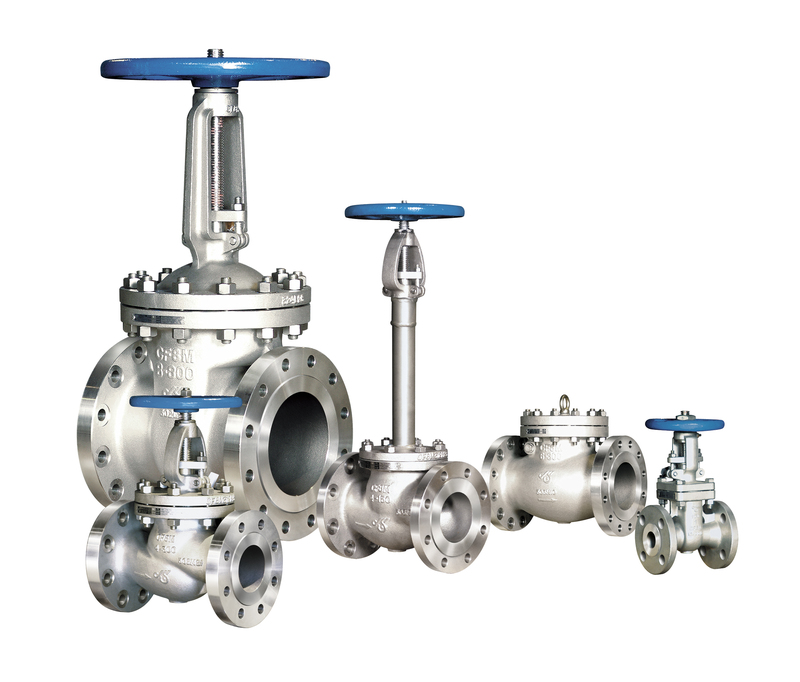 We are Manufacturer, Suppliers of duplex steel valves in a wide range like Ball Valves, Flanged End Ball Valves, Needle Valves, Manifold Valves, Double Block and Bleed Valves, Gate Valves, Globe Valves, Check Valves, Non Return Valves, Safety Valves etc. 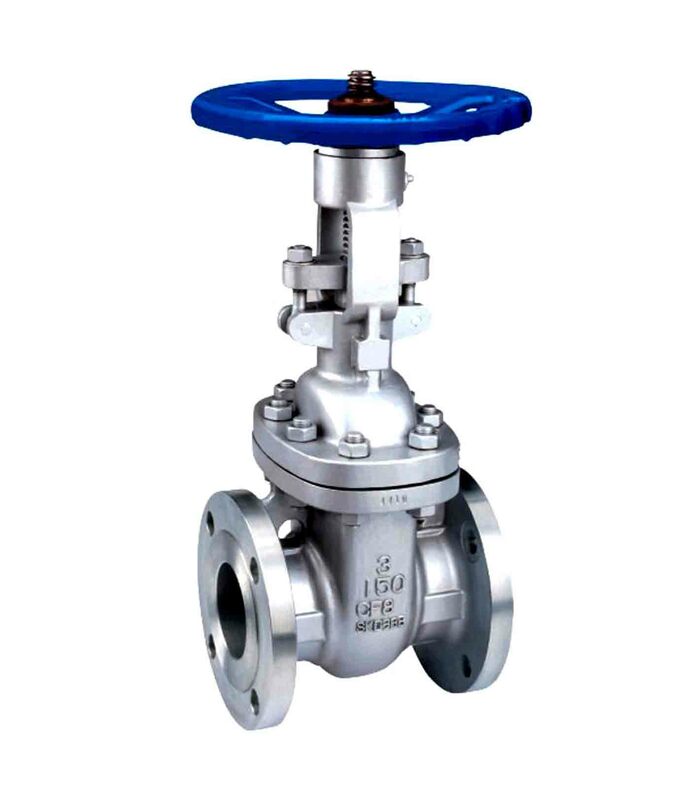 There are several grades in this category of duplex steel as well like UNS 31803 (F51), UNS 32205 (F60) Alloy 2205, UNS S32550 (F61), UNS S 32750 (F53), Alloy 2507 and UNS 32760 (F55). 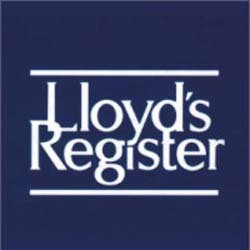 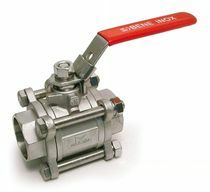 We have more than one decade of experience for our product range. 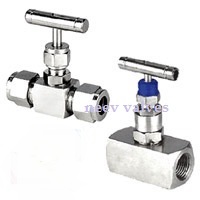 We also manufacturing Flanges, Fittings, Machined Components, Sheets Metal Components, Stud Bolts etc. 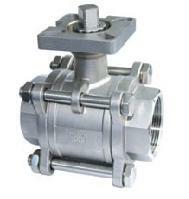 in duplex steel metals. 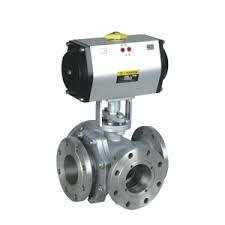 We are specialized as manufacturers of Duplex Steel valves. 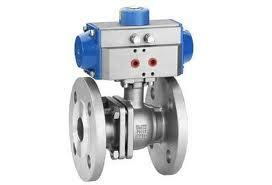 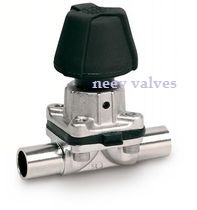 We are supplying these valves to domestic as well as overseas customers on regular basis. 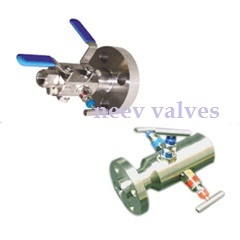 We are supplying these leak proof quality valves with self certified original Mill Test certificate. 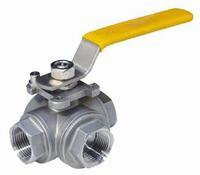 Ask us for monel alloy flanged end ball valves from class 150 to 2500 class size range from 1/2" NB onwards to 40" NB. 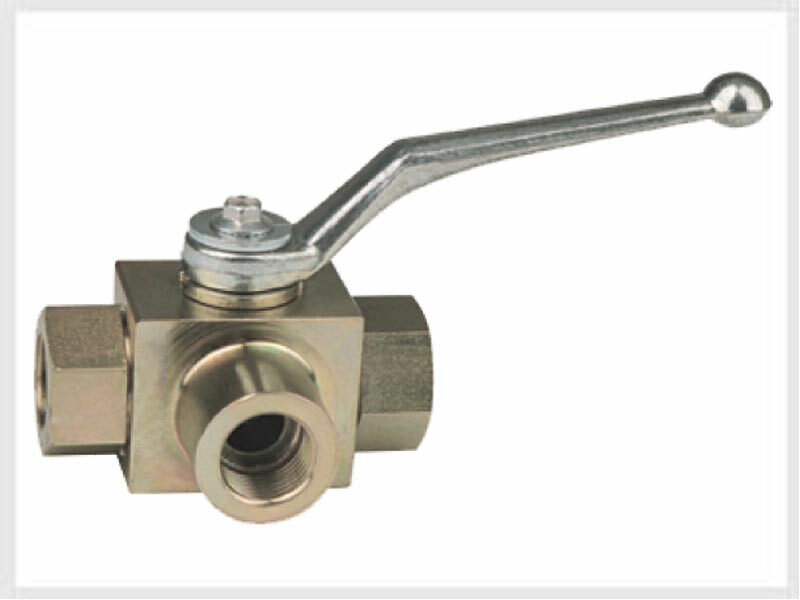 We are manufacturers and exporters of these valves in any type of flanged end like SORF, Socket weld, Ring Joint, Screwed end etc. 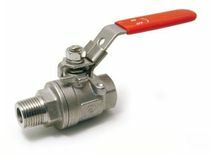 We are manufacturers and suppliers of Needle valves in Duplex Stainless steel and super duplex steel in pressure range from 5000 PSI to 20000 PSI. 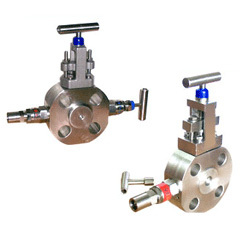 We manufacture and supplier of quality Manifold Valves in Duplex Steel (DSS). 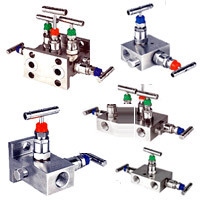 in various designs like two way, three way, four way and Five way. 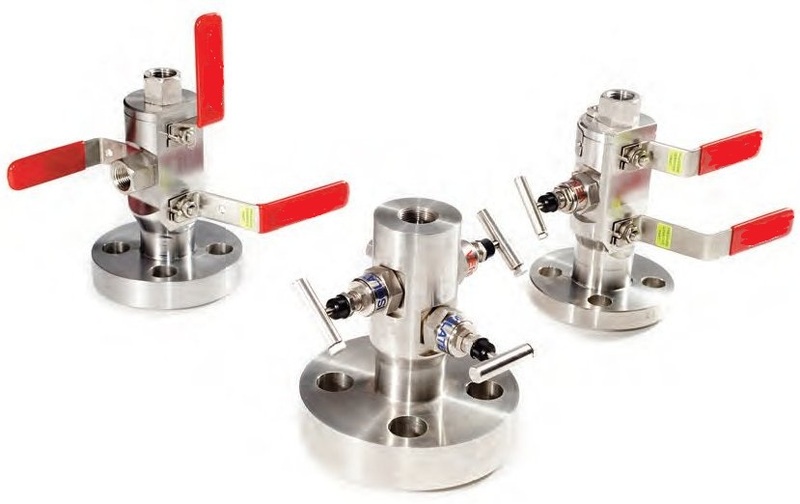 We are so precise in our quality that we can offer our product with any world known third party inspection and certifications.